Our Holiday Promo is here! For a limited time, take advantage of one of the best promotions we’ve ever offered. With channel packages starting as low as $35/mo, you will be able to receive the best equipment available at the lowest monthly rates in the industry. 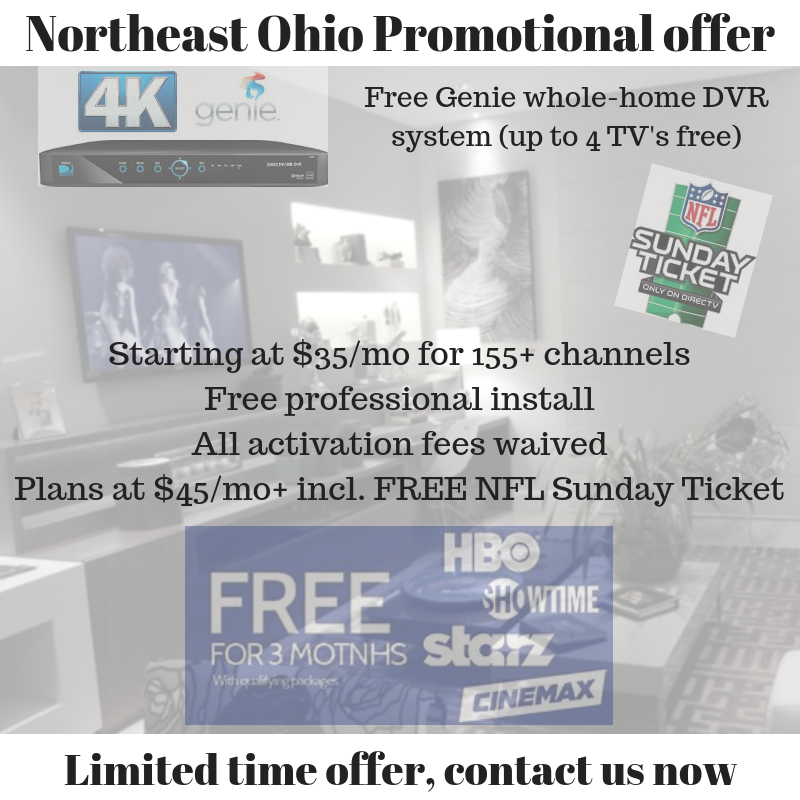 Free HBO, Showtime, Starz, Cinemax, and our extended HD Sports package available for 3 months on all packages. Bundle your 100mbps high-speed internet for only an additional $40/mo. That’s high-speed internet and TV for as low as $75/mo! TV Services are available everywhere. Internet services may be limited in certain areas. Our account specialists will inform you of available speeds. One of our account executives will be in contact with you ASAP to discuss further details. We appreciate your time and look forward to speaking with you. Have a great day!